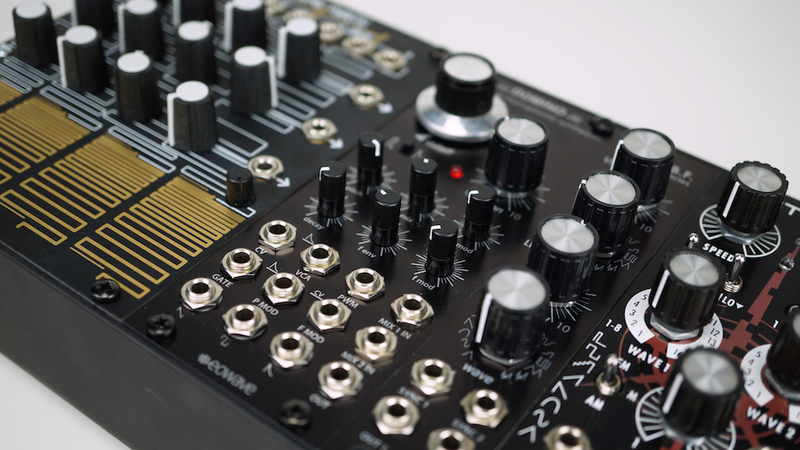 Amidst a bumper crop of new, multi-dimensional hardware, it’s a wonderful time for the expressive controller. 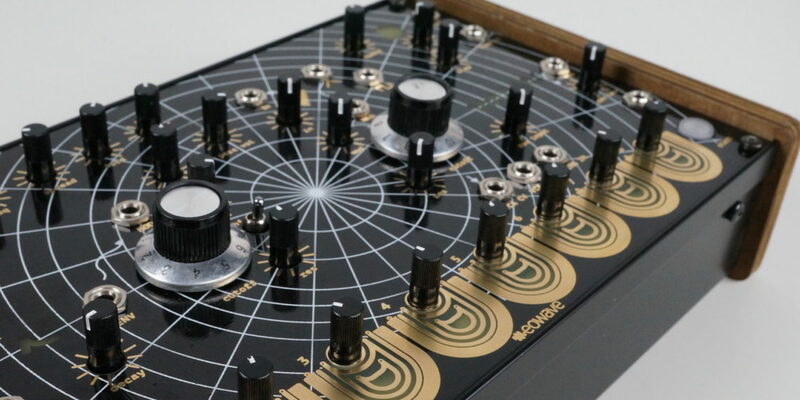 But Eowave’s unique boutique instrument is one in the classic mold: a long, touch-sensitive strip that can act as a synth or controller. It’s now updated in a new model called the Ribbon 2.